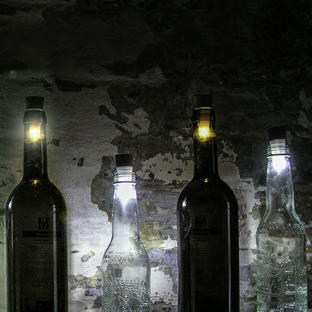 Perfectly beautiful by themselves or gracing a lantern. 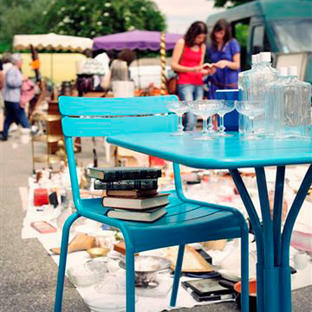 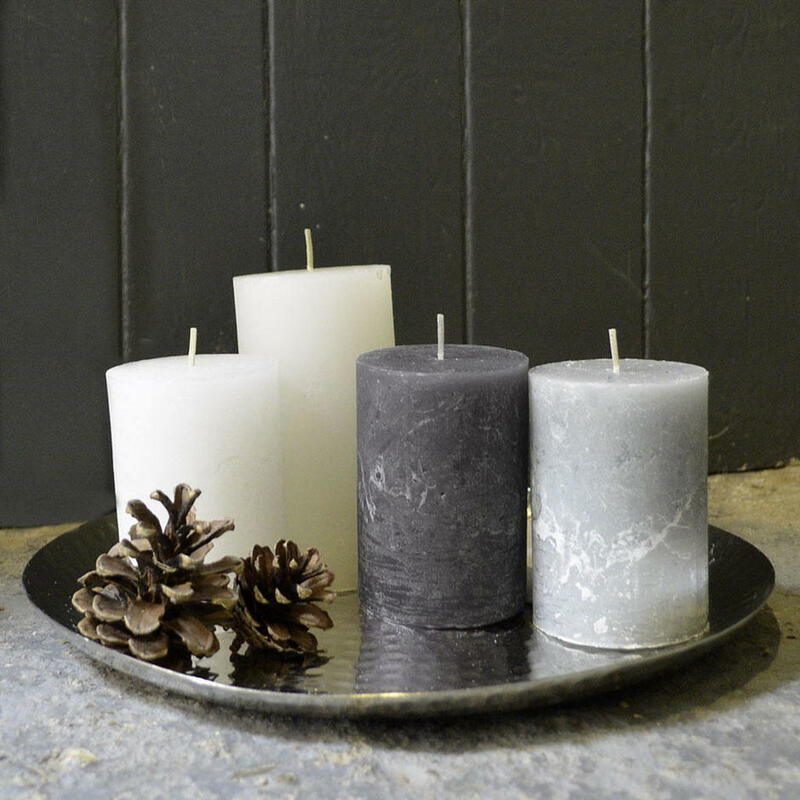 Candle light always adds extra warm to the evening, whether on chill winter evenings or alfresco dining in summer months. 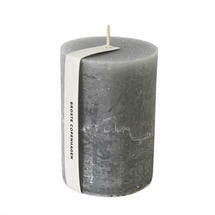 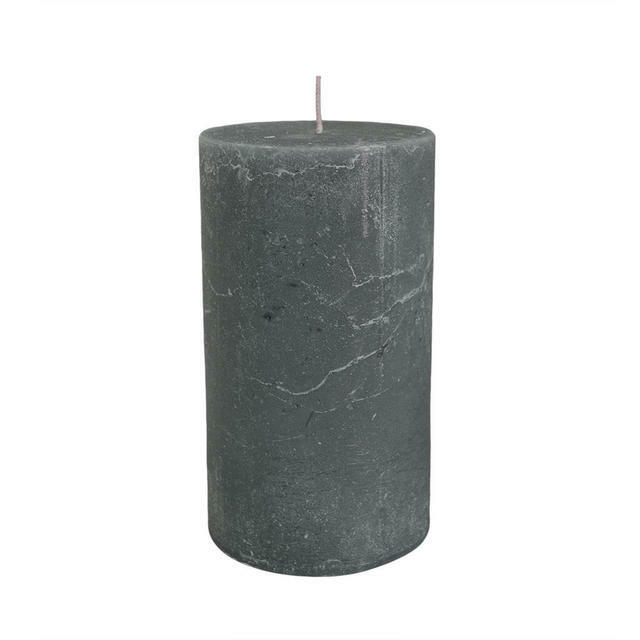 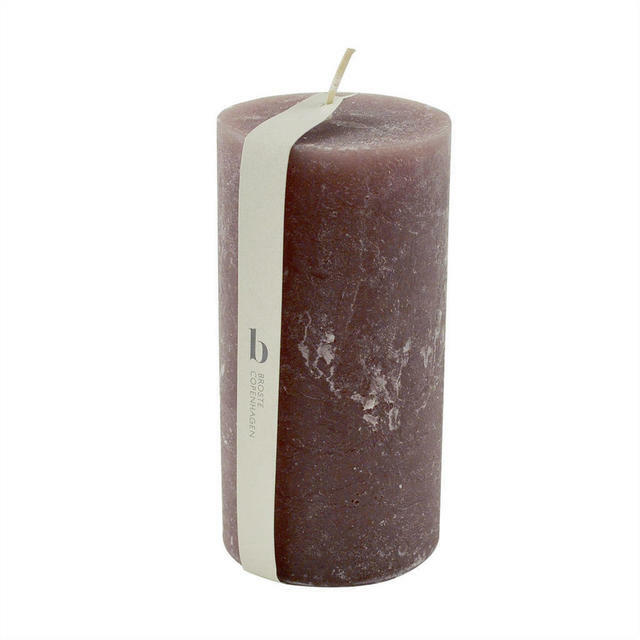 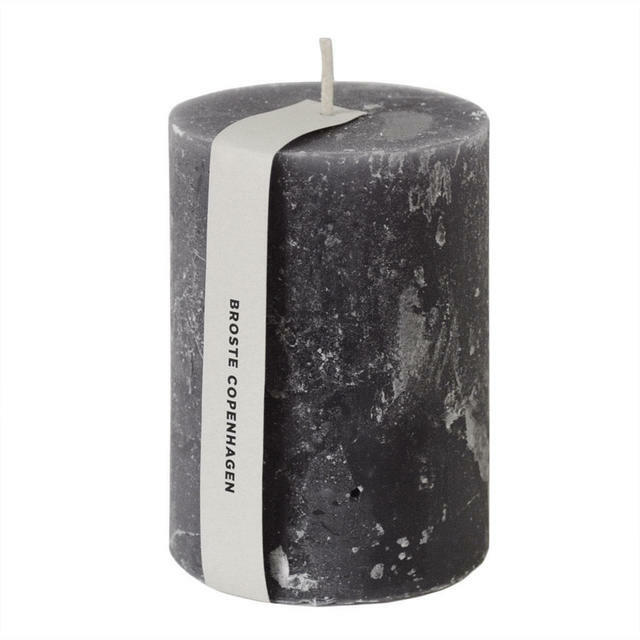 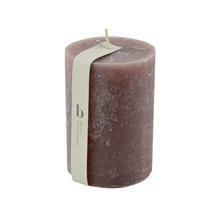 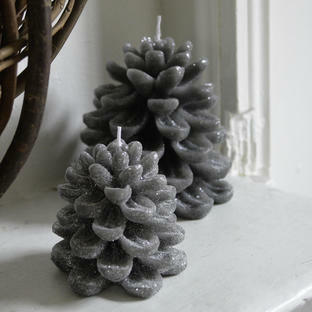 These beautiful handmade, solid colour pure wax candles have a lovely rustic textured finish to them. 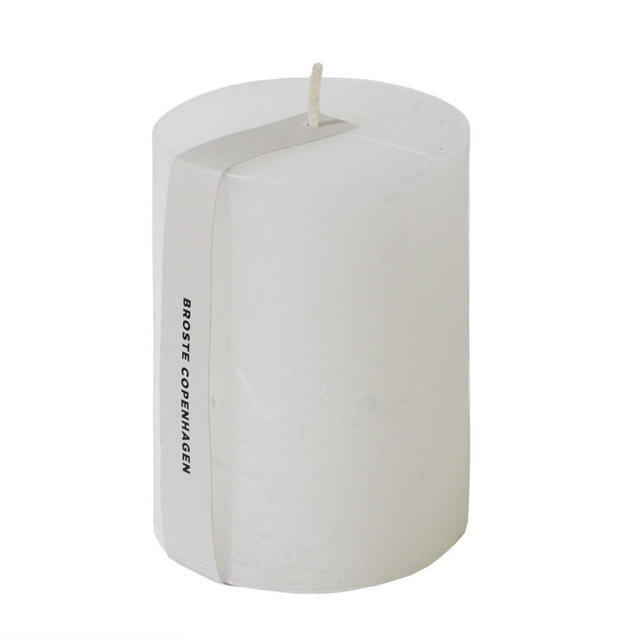 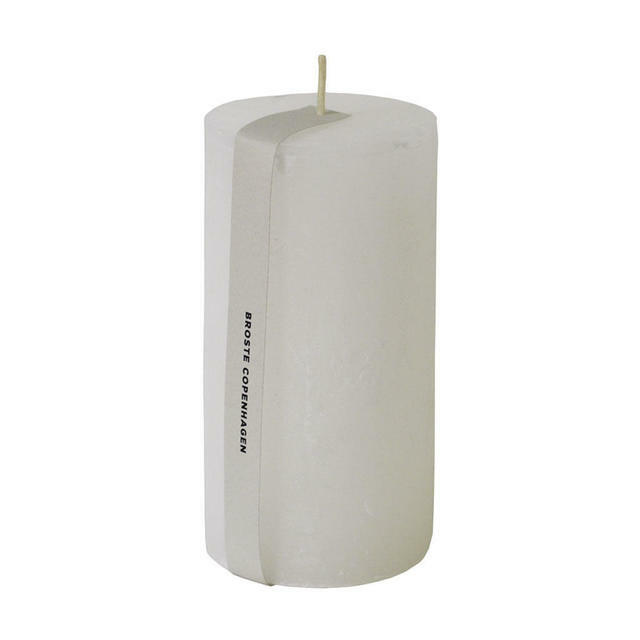 To get the optimum burn time from a candle, allow the wax to melt almost to the edge of the candle before blowing out. As with all candles and tealights, never leave lit candles unattended.